If you’ve been in the market for a pair of wireless headphones and you’re intrigued by Apple’s W1 chip, which gives you easy pairing, incredible battery life, and super-long range, then today is your lucky day. Why? 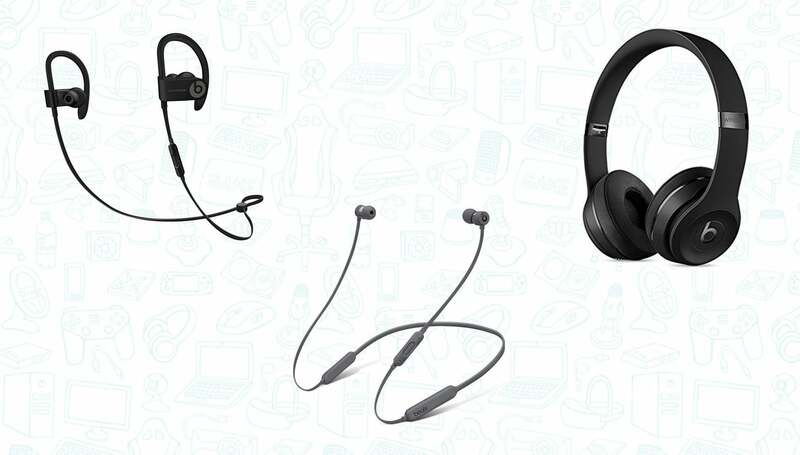 Because all three Beats wireless headphones with the W1 chip are cheaper than ever. 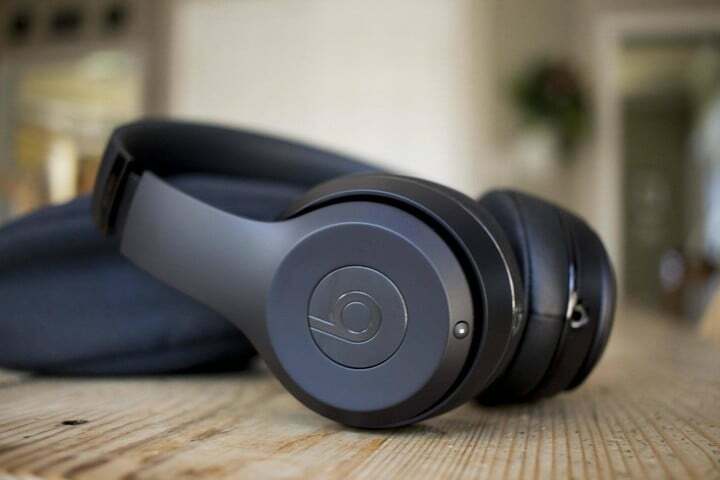 What the PowerBeats3 can do is nothing short of amazing thanks to Apple’s W1 Chip. Compared to the PowerBeats2, these headphones, which look nearly identical provide up to 12 hours of playback on a single charge. 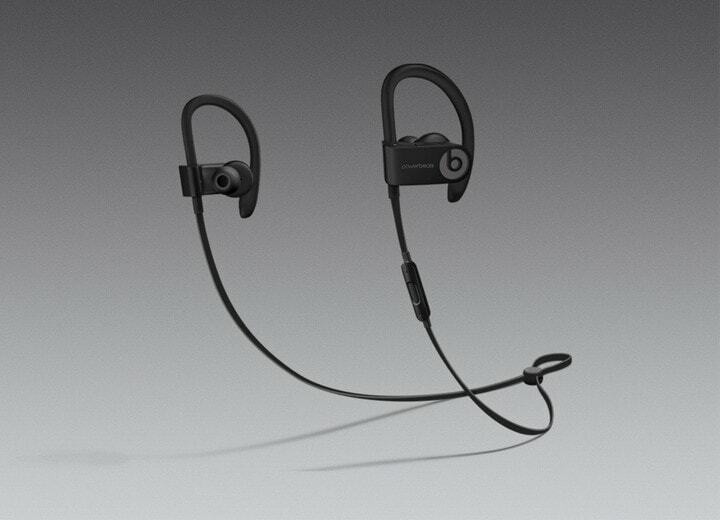 That’s double of what was offered on the PowerBeats2, and is more battery than almost any other wireless workout headphones on the market. Just like the AirPods, pairing them is extremely easy when using an iOS device such as an iPhone. Simply power the PowerBeats3 on and hold it near your iPhone, hit the “Connect” button that pops up and boom, you’re done. Once you’ve done that, all your other iCloud connected devices are already paired so switching is super easy. There’s a cool feature called “Fast Fuel” which provides up to 1 hour of audio playback with a quick, 5-minute charge. The built-in mic also allows users to take calls, converse with Siri, and adjust volume. Normally priced for $199, you can grab them for just $130. Normally priced at $299, you can grab these today for just $160. A crazy good deal. 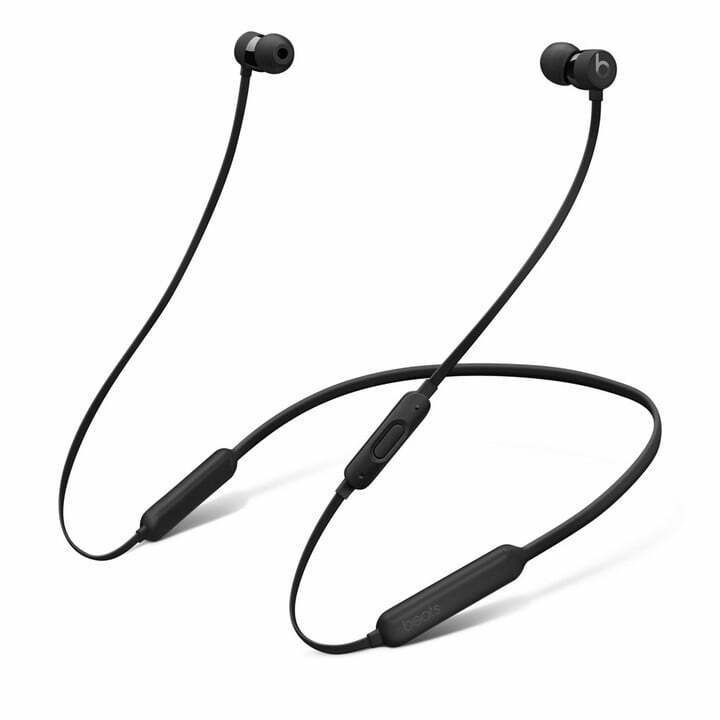 The BeatsX earbuds are the third pair of headphones offered by Apple that use the companies proprietary W1 chip. The other two headphones are the Beats Studio3, which we call the best headphones for iOS users, and of course, the truly wireless AirPods. If you’ve been thinking about grabbing a pair of wireless earphones and the AirPods are not something you fancy, the BeatsX are a fantastic alternative. You get all the benefits of the W1 chip including easy pairing, incredible range and super-long battery life all in a form factor that is more traditional and offers controls right on the wire. Normally priced at $150, you can grab these headphones for just $120.